Some of China’s richest provinces and municipalities are being asked to dip into their pockets this year to help struggling neighbours pay their retirees, as the government takes another step forward in its efforts to overhaul a pension system that’s facing a growing regional shortfall. 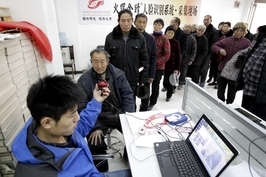 The central adjustment fund, which was set up in July, plans to collect revenue of 484.5 billion yuan ($72 billion) this year from the pension pots of the mainland’s 31 provincial-level governments which will then be redistributed among the regions facing mounting pressure to pay retirees, according to data released by the Ministry of Finance earlier this month. Seven wealthier, more developed provincial-level regions — Guangdong, Beijing, Zhejiang, Jiangsu, Shanghai, Fujian and Shandong — will contribute more to the fund than they receive, the ministry said, reflecting surpluses in their pension funds stemming from their large workforces and economic strength. Three areas — Guizhou, Yunnan and Tibet — will not receive any net payout. 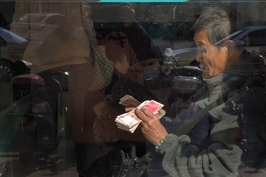 A total of 21 provincial-level regions — including Liaoning and Heilongjiang in the northeast rustbelt and Sichuan in the southwest — which may be struggling economically, facing outflows of workers or more rapidly aging populations, will be net beneficiaries, receiving allocations that exceed their contributions. Guangdong, a province bordering Hong Kong that reported China’s highest gross domestic product (GDP) in 2018, is making the biggest net contribution, at 47.4 billion yuan. It will have to hand over 74.2 billion yuan to the ministry but will receive just 26.8 billion yuan. Liaoning, an industrial province in Northeast China whose economy is struggling, is the biggest beneficiary of the redistribution, receiving a net 21.6 billion yuan. Under the ministry’s plan, it will contribute 13.1 billion yuan to the fund but is being allocated 34.7 billion yuan. The central government has been working to overhaul the country’s outdated pension system for years to reflect changes in the structure of the economy. Millions of workers have migrated to coastal provinces where they have spent years contributing to those regions’ pension funds, many of which have built up sizeable surpluses. At the same time, other provinces who have seen a mass exodus of workers and whose economies are not as prosperous, have suffered from lower payments into their pension funds, leaving them facing shortfalls as there aren’t enough workers to support the surging number of retirees. Provincial-level governments contribute to the fund each year by transferring a certain amount of money from their own pension funds, based on the number of employees in the region and their average salaries. The central government then redistributes the money to provincial pension funds based on the number of retirees in their areas. 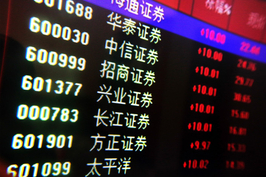 The central adjustment fund collected and allocated 242.2 billion yuan in the second half of 2018. 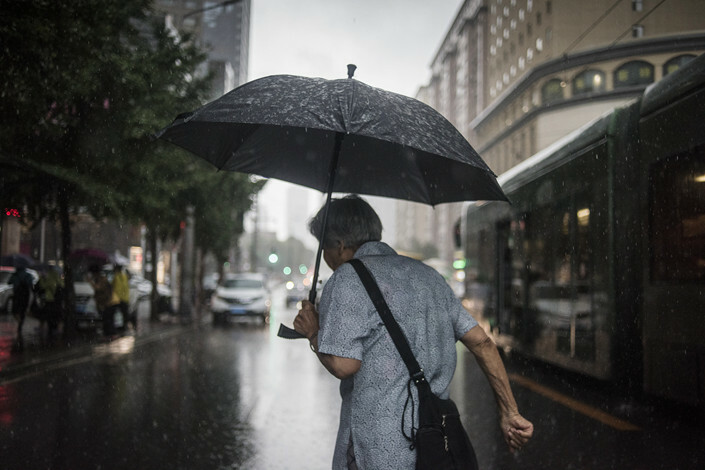 China is changing its pensions system as a rapidly aging population threatens to leave the state pension fund with a growing shortfall. It has been encouraging companies to set up corporate annuity plans for employees and, more recently, urging individuals to save more for their retirement. But the pay-as-you-go state pension system, known as the “first pillar,” still dominates. A report by accountant firm KPMG in 2017 estimated that without major reforms, the state system would face a “significant” funding gap that would have to be plugged by the government. It forecast funding requirements for the pension fund would surge to 7.28 trillion yuan by 2025 from 3.97 trillion yuan in 2015. More questions are being raised about the impact of newly announced policies, from rural appliance subsidies to China's "toilet revolution."